We love animals in this house. Just as well really as we have two dogs, two guinea pigs and a cat as our current pets. The joy they bring the children is immense. They just need to walk past and the kids faces light up with excitement. M, at 2.5 years old, is really getting into the care side of pets now. Filling the animals bowls with food and water. Giving them treats and providing plenty of strokes. She loves each pet, always on the lookout for them. It really is great to see and now F (10 months) is looking to be going down the same route. We love animals, and although the kids are still young and it can be hard work, I am so glad we have them. We also plan to add to our little zoo in the near future. Exposure to pets in a child's first year is thought to reduce allergies., increase their immune system and reduce risk of allergies. 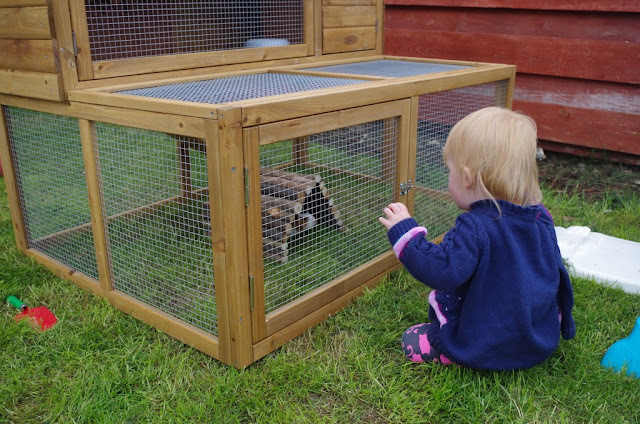 Pets can be seens and friends, giving your child a friend to feel close to when they need it the most. Giving them unconditional comfort. Teaches them how to be responsible and look after others. Whether than it cleaning up after a dog, cleaning the hutches, feeding or grooming it all teaches them how to look after the animal by being responsible. Helps increase activity levels if you have a dog and an go walkies! They have fun. So much fun. Playing games, teaching tricks, having cuddles. Make sure you look after them! Of course when you have children you have to realise that despite their best promises you will have to be the one that looks after them and ensures they are looked after. As much as they can look cute they also need a lot of attention and looking after. Since we have such a love if pets we will be holding a regular feature on pets. 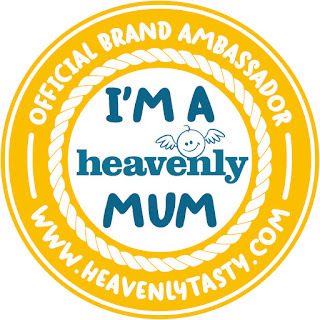 If you would like your product featured, or you have something you would like added, contact us at trainingmummy@gmail.com and we will work something out!